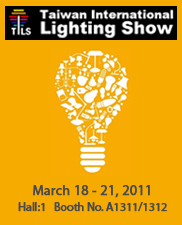 FZtech has high C/P products in DL06 series LED Down Light. It uses Low Power LED light source series products. 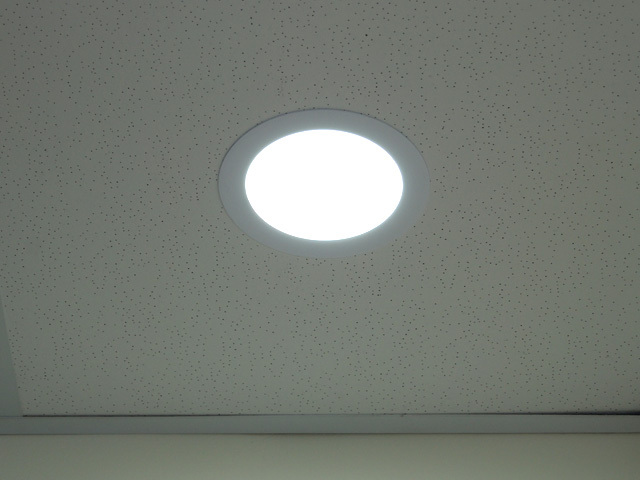 It can replace traditional recessed down light with long lifetime (min. 20,000 hrs), high luminous efficacy and reduces environmental pollution. 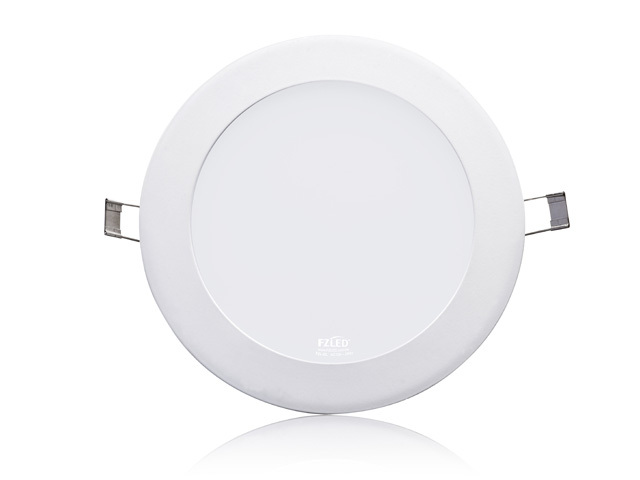 The FZL-DL06-00 series is the now the most obvious downlight choice for all indoor, architectural, biological, mood and flood lighting applications. 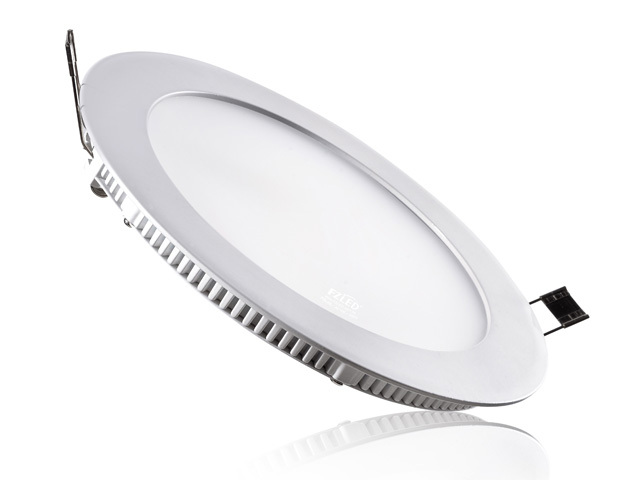 Reinforcing FZLED's already high reputation for quality, these new LED downlights give users a high-quality indoor lighting solution that's also energy-saving and environmentally-friendly.